The recently announced Budget 2017 introduces the International Partnership Fund (IPF) and an enhanced Internationalisation Finance Scheme (IFS). These measures are aimed at helping Singapore-based companies become or remain globally competitive. As described by Mr Chiu Wu Hong, head of tax at KPMG here: "The IPF will help Singapore-based companies to expand globally. "While they venture overseas and raise the 'made by Singapore' flag, it is also crucial to keep them anchored in Singapore." 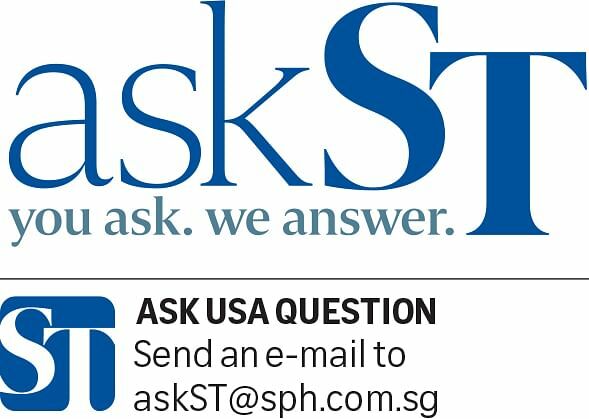 A reader wants to know what can be done to deter these companies from being "footloose" or, simply, to keep them anchored in Singapore. Assistant business editor Yasmine Yahya answers. The short answer is, there is no way to deter companies from being "footloose". However, what Singapore can - and does - do is ensure that it maintains an attractive, open and connected business environment that companies, both local and foreign, want to be anchored in. This is the basis of many business and economic-related policies that the Government has rolled out over the past several decades. PwC Singapore tax leader Chris Woo says for a company to be anchored here, it means that its high- value activities, assets and people remain here. "Value-adding elements include where strategic decisions are made, where intellectual property is developed and owned, and where assets are owned," he adds. Associate Professor Nitin Pangarkar from the department of strategy and policy at the National University of Singapore Business School says a country's focus should be on offering something of value to companies so that they will remain anchored, at least partially. He notes that Singapore, for example, offers energy companies its proposition as a trading hub, a base for research and development (R&D) in alternative fuels and solid infrastructure. Over the years, the Government has taken many steps to ensure that it pays for companies across all sectors to stay anchored here. For example, the corporate income tax rate, at 17 per cent, is among the lowest in the world. While companies can tap incentive schemes to grow overseas, they can also make use of a variety of support measures and local networking platforms to find and maintain talent, invest in automation and innovation and conduct R&D at home, among other activities. Singapore is also a relatively easy place to do business. From starting a company and engaging a construction company to enforcing contracts, the country ranks highly against other economies. These are among the reasons behind the World Bank's naming of Singapore as the second best country in the world to do business, making it an attractive place for both local and foreign companies to drop anchor.